When author Nora Gallagher noticed a slight blur at the periphery of her right eye, she took a trip to the doctor — and found out she would go blind if the condition were left untreated. 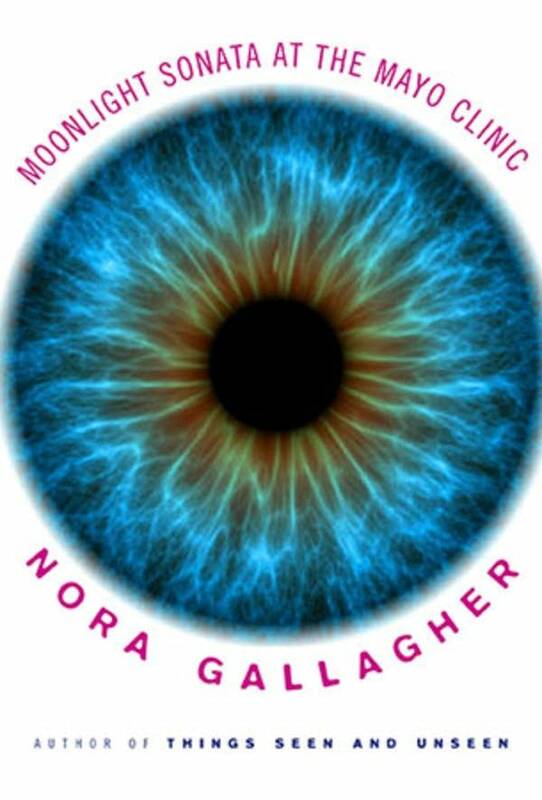 After she found out about her inflamed optic nerve, Gallagher said she felt as if she were entering a new world. She wrote about it in her latest memoir, "Moonlight Sonata at the Mayo Clinic." "I passed ordinary people on the street and I felt as if a thin glass wall had fallen between me and them," she writes. "It was as if I had crossed a border without a passport ... Illness sweeps aside the life that was, and what coping mechanisms have worked before. Suddenly, the world is going on and you are not." "Moonlight Sonata at the Mayo Clinic" chronicles the course of Gallagher's crisis, the interminable visits to doctors — good and bad, humane and indifferent, each with his or her own theory about her loss of sight — and the seemingly endless tests. With great clarity, she describes her responses to this circus. She often had "the feeling of being a thing to test, not a person to heal." She realized for the first time that, "Like other people who live a middle-class professional life, I had thought I could manage to control or contain or overcome almost anything." Instead, she discovered she was powerless. Gallagher joins The Daily Circuit to discuss her memoir and how her illness redefined her faith.